English Summary/英文概要： Explore Life Cycles! takes kids on an amazing journey, where they’ll learn about the changes plants and animals experience throughout their lives. Kids ages 6�C9 will discover what happens inside those magical cocoons to transform a caterpillar into a butterfly. They’ll explore how frogs breathe underwater as tadpoles, then use lungs as an adult. Explore Life Cycles! 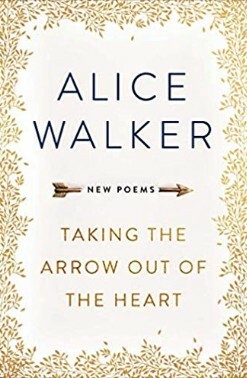 will examine how plants and animals are born, develop, and live their lives. Activities range from creating edible life cycles of insects to making a mealworm nursery. 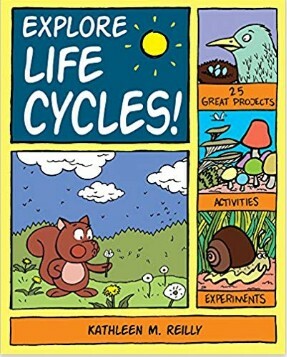 Using an eye-catching combination of cartoons, fun facts, and exciting projects, Explore Life Cycles! will bring the mysteries of life right into kids’ hands.